I heard that the NUAA NSP had people working there who had experience using with drugs and were allowed to talk about it with people coming in to get equipment. I very much wanted to see what a service like that was like. It sounded interesting: a place where I might actually learn new things about safer intravenous drug use, and where I might meet people I would want to know. It was everything I hoped it would be, and I found out that I could be a part of it too. I joined the PPP and I haven’t looked back. I’m Aboriginal and I really love helping people in my community. 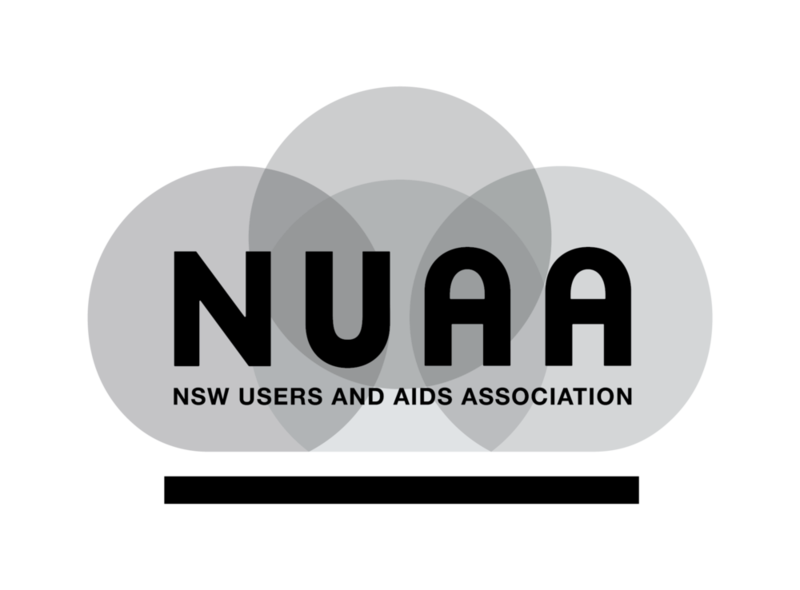 I love working for NUAA because it gets me out of bed in the mornings doing something positive and dealing with my depression. I'm learning to interact with other people and I'm not as shy as I was. I'm opening up more, stepping out in the big world. The other thing that has changed is that I'm not scared to tell people I'm an IV user any more. I used to have such a deep shame about my drug use but working at NUAA has turned that around. I’ve got a whole new awareness. It’s partly that my experience with drugs is something I can use to help other people be safer and healthier. It’s also about not buying into the way drug users are stereotyped. Now I'm no longer ashamed and I tell others not to be ashamed. I realise all the skills and good qualities I’ve got and I get to use those things to help others. Working as a NUAA volunteer is good for my self-esteem. Thanks to NUAA for the opportunity, for letting me be me!